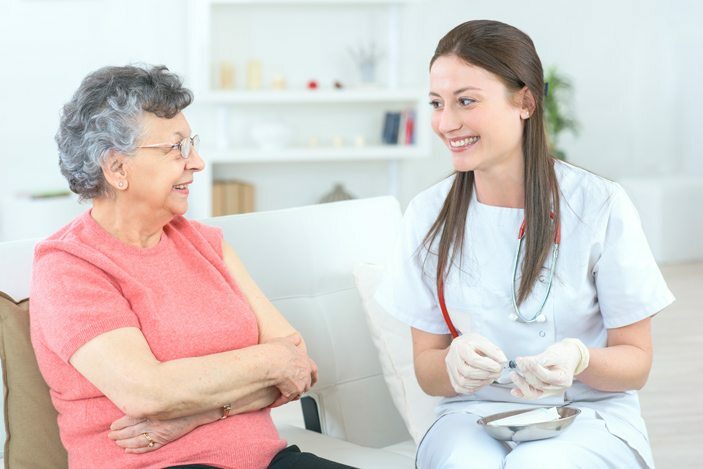 Respite/Hospital Discharge: A short stay for seniors who have been discharged from a hospital or other medical facility but are not physically prepared to return home. We treat short-term visitors with the same warmth and respect as our long-term residents. In fact, we find that our residents welcome “new” guests with open arms and inclusiveness. There’s a sense of having someone with us who’s just gone through a difficulty and needs to be surrounded by friends! Day Stay Program: When senior caregivers need to go to work, seniors can enjoy day care and senior activities, such as outings, meals, and socialization. But this isn’t “senior babysitting”; it’s a day out for seniors as well! That’s because we offer daily group activities that enrich, engage and are just downright enjoyable!